Dragon Age: Origins was a well-recieved start for Bioware, a company that had previously played around in other sandboxes with its RPGs. The world of Thedas hearkened back to Bioware’s Baldur’s Gate titles, but with a new technology sheen and a console release. 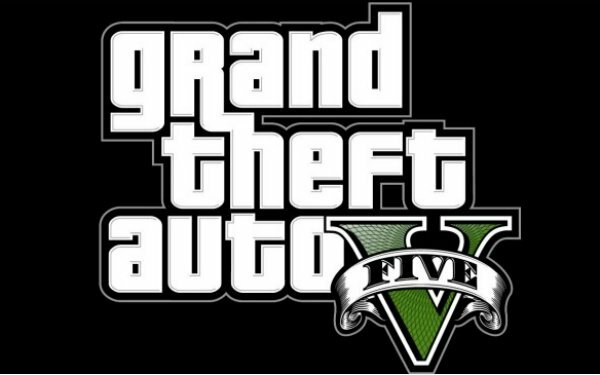 The game wasn’t completely perfect, but it was loved by critics and gamers alike. In contrast, Dragon Age II was absolutely panned by fans who hated the changes Bioware made in the sequel. Unlike Mass Effect, Dragon Age II did not continue the story of the Warden from the first game; instead, the player was cast into the shoes of a new Commander Shepard-like character named Hawke. The inclusion of Hawke, a human, meant there was only one race to choose from in DAII. The Baldur’s Gate-style overhead tactical view in the first game gave way to action-RPG combat with a third-person camera. The hand-crafted levels of Origins were replaced, in some cases with stale, reused caves. Only Hawke had changeable armor in Dragon Age II, while the rest of your companions had a single armor item that changed their entire look. The entire game wasn’t horrible, but it was a whiplash of fan expectations. 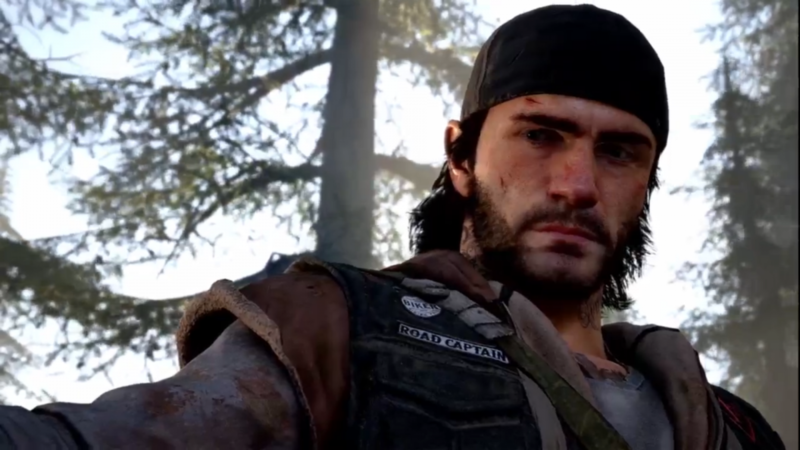 Similar to Splinter Cell: Conviction, fans wanted one thing from the brand and the studio delivered another. 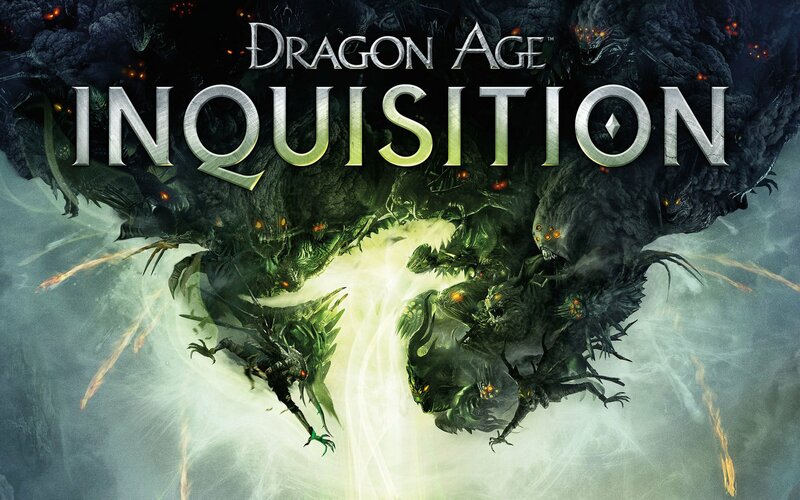 It didn’t go well for Bioware and Dragon Age II still has a Metacritic user rating of 4.3. Like Splinter Cell: Conviction, I was able to roll with the differences and find a core of Dragon Age II that I liked, but that doesn’t mean I think Bioware didn’t make a big misstep with DAII. Over the weekend, Bioware spent a long time detailing all of the changes being made for the third Dragon Age, now subtitled Inquisition. The released information tells the tale of a studio trying to split the difference between Dragon Age: Origins and Dragon Age II. It’s a balancing act that been done before – see Splinter Cell: Blacklist – but can Bioware pull it off? Your hero/heroine this time around is the Inquisitor, the leader of a vast force dedicated to enforcing peace in Fereldan and beyond. The Inquisitor still has a voice like Hawke did DAII, so you fans hoping for a return to the text-only protagonist of Dragon Age: Origins are in for disappointment. I’m very glad to see races make their return from Origins: you can be a human, dwarf, elf, or even a Qunari. The Qunari as a race were only hinted about in Origins and explored deeper in DAII, so this a welcome choice. Much better than taking a random stab in the dark. Bioware is also tweaking the dialogue tree so that players can see exactly what they’re going to say when they choose a dialog option. Many times in Dragon Age II, I’d choose a sarcastic or neutral response only to have Hawke say something different from what I envisioned, so I appreciate Bioware giving players more visibility. The tactical camera in combat is back! 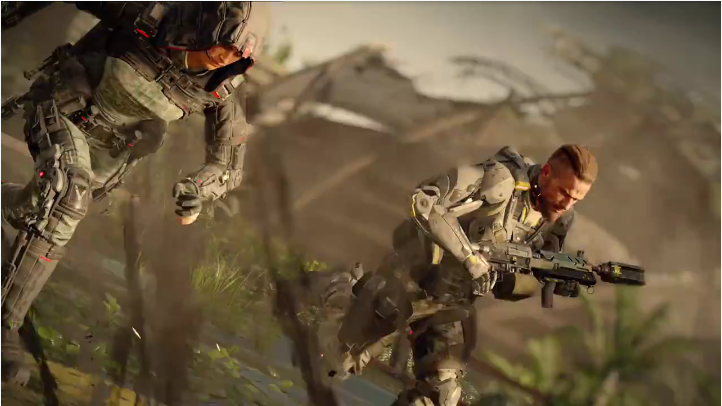 That means players can pause the action and see the battlefield from above, instead of only in the Mass Effect-style behind-the-back view. And unlike Origins, where only PC players benefited from the tactical view, it will be present on all five platfoms (PC, Xbox One, PlayStation 4, Xbox 360, and PlayStation 3). It forces you to think about the entire adventure as opposed to a single encounter. It really makes your focus on resource management, how you build your party, using their strengths to strategically mitigate that damage in those battles. Did you bring enough potions? Battles will more difficult this time around, and your party won’t heal after combat. 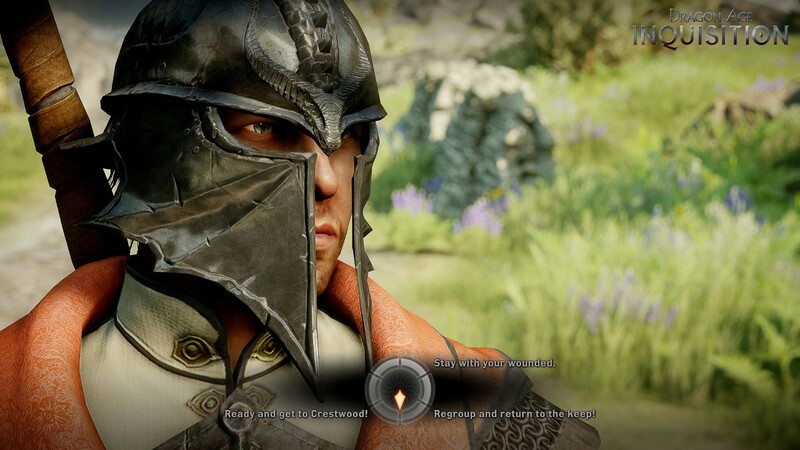 Bioware wants to you think hard about exploration and managing your potions. Wondering if you should tackle that cave? Maybe you should head back to town or a keep and stock up before cave-diving. This is why I’m loving the next generation. More power, better engines, more tools for developers to play with. 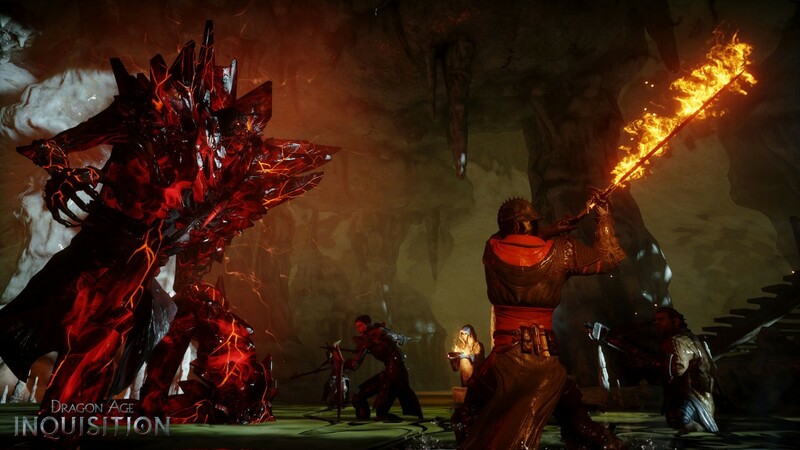 Dragon Age: Inquisition will feature larger environments, full of life, death, and the unknown to explore, all powered by EA’s Frostbite 3 engine. Frostbite also allows for environment destruction: the PAX stage demo showed the Inquisitor lighting up enemy ships to prevent their retreat. “I can’t come up with something we can’t make in Frostbite,” said art director Matt Goldman during the PAX Prime Dragon Age ‘Making Your Mark’ panel. 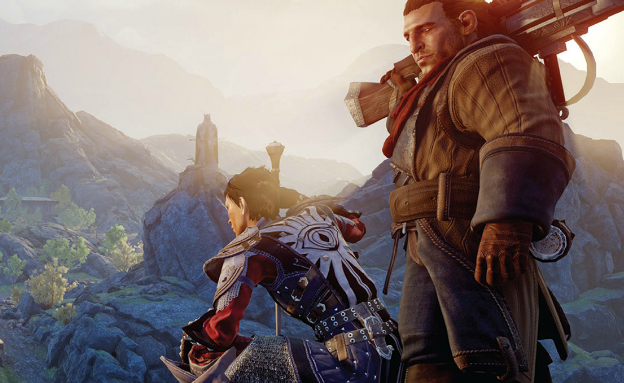 The demo at PAX showed off an area called Crestwood, which Bioware said is larger than all of Dragon Age II and “not even close” to being the largest area in the game. 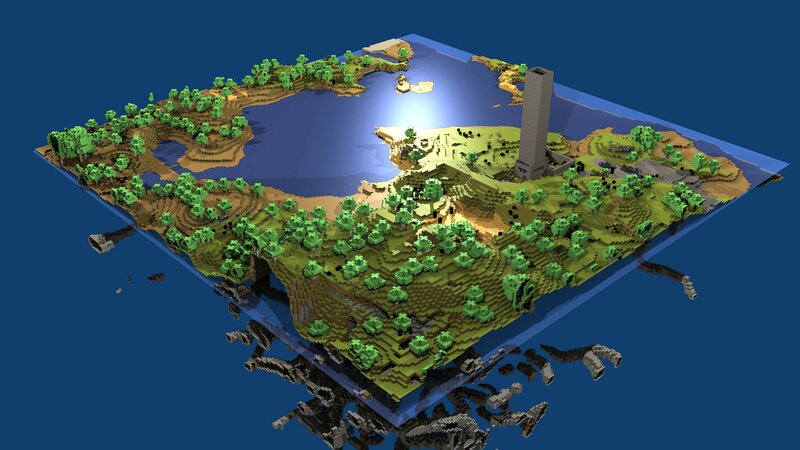 It’s not quite open-world; the game still comprised of levels tied together by loading screens. 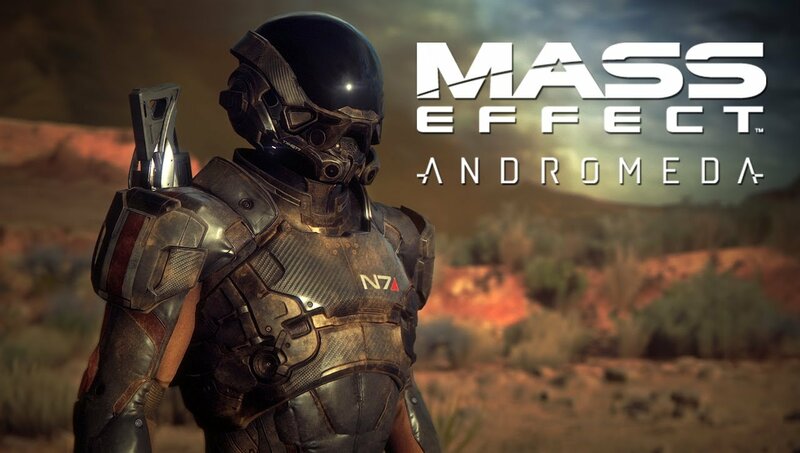 This allows Bioware to make sure that every region is a different experience, without worrying about how it all fits together. It’s not completely open-world, but it’s damn close. I can’t come up with something we can’t make in Frostbite. And enemies won’t auto-scale to your level, so if you go exploring where you’re not supposed to, you will get killed. Auto-scaling in Dragon Age II took some of the fun out of the experience for me; what’s exploration without risk? There’s a sense of fun in not knowing if your enemy is going to pulp you, or if you’re going to explode a group of bandits in a shower of blood and bone dust. Finally, there’s romances, a Bioware staple. This was one of the things Bioware got right in Dragon Age: Origins and Dragon Age II; both games had an impressive roster of characters to romance and Bioware’s choices of who you couldn’t romance were important. Dragon Age II’s Aveline was completely un-romancable by Hawke, but that’s because when you first meet her, she loses her husband. The fact that you can’t pursue a romance with her made her a stronger character. I definitely want to see Bioware move their romances away from the ‘say the right thing, win a cutscene’ style found in earlier Bioware RPGs. Some of that next-gen power can be pushed towards more robust interactions with your party members, even beyond simple romances. 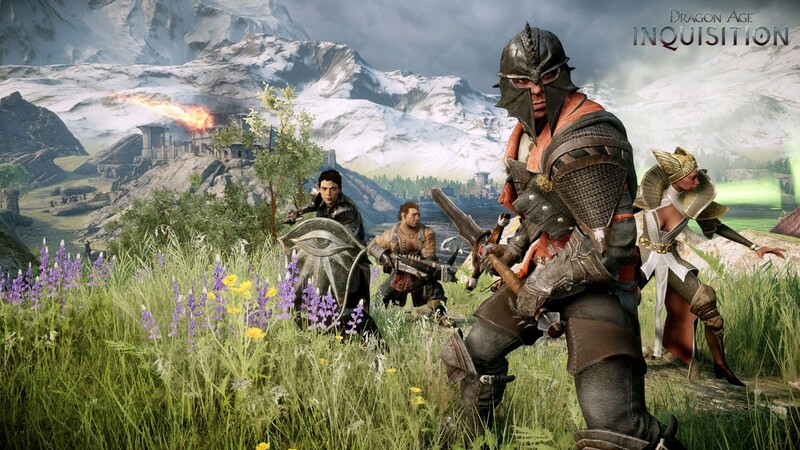 I went into PAX worried about the prospects of Dragon Age: Inquisition, but I’ve come out impressed with what Bioware can do when they have the time and resources to craft a great RPG. Now, not only am I looking forward to next-gen Dragon Age, but I’m also supremely psyched about Bioware carrying some of this knowledge into the Mass Effect series. Some may have felt that the studio lost its way, but I’m hoping Dragon Age: Inquisition is the start of Bioware taking back its RPG crown.